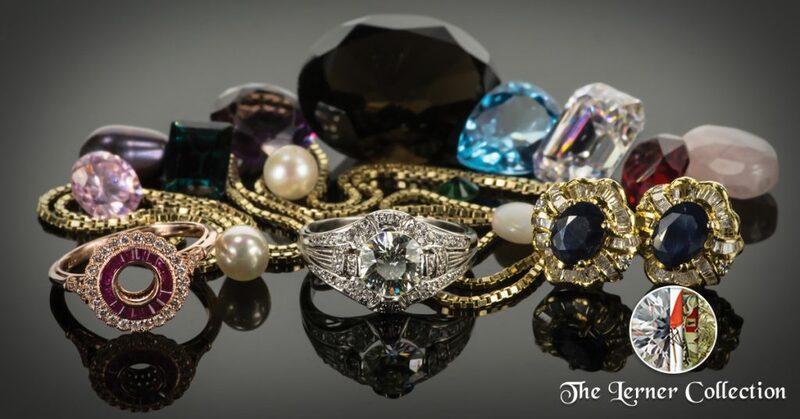 The Lerner Collection sells estate and vintage jewelry at wholesale prices. While they have many unique and beautiful pieces, their specialty is vintage and vintage-style engagement rings. They also have custom vintage-style engagement rings available so that you may create the perfect unique ring for the love of your life. Visit them Wednesday-Saturday from 10am-6pm!